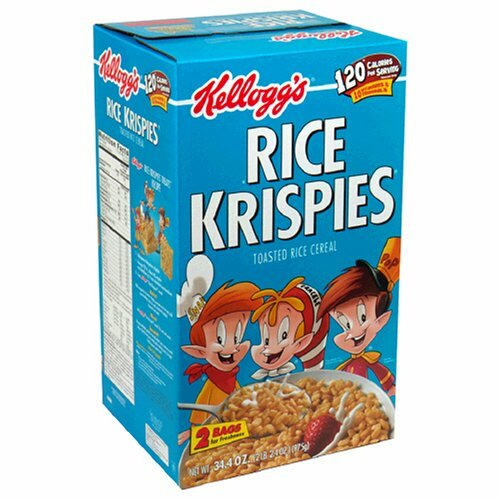 Easy Rice Krispie Pumpkin Treats - The Kennedy Adventures! Around here, even though it can make a colossal mess, we LOVE to get our kids in the kitchen. They generally don’t need much encouragement, even from a small age. They love to crack eggs, run Lizzie (our KitchenAid mixer), taste the batters and more. 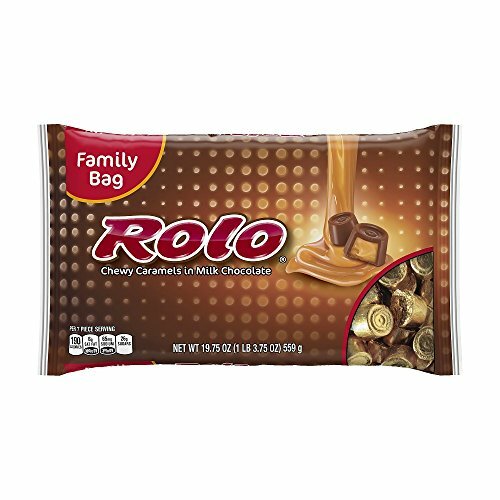 Around special occasions, my kids LOVE to help make some of our favorite treats. We have a few family favorites, like Pumpkin Cake or Mexican Wedding Cookies that we enjoy every year together. This fall, I decided to try a new idea, after watching a few too many episodes of Duff til Dawn. 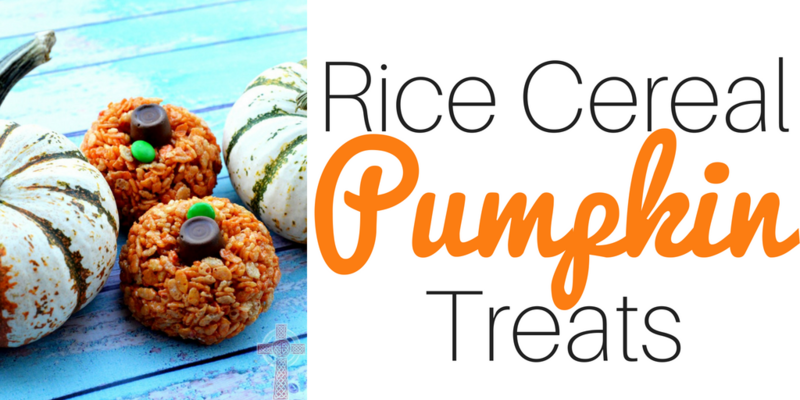 Clear your kitchen countertops, and get ready to make Rice Krispie Pumpkin Treats! Measure out 6 cups of cereal into a glass bowl and set aside. Stir butter and marshmallows over the low heat until fully melted. 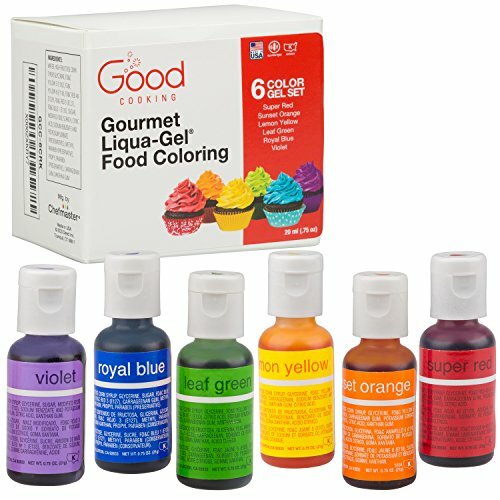 In a small bowl, mix yellow and red food coloring (4 drops of yellow and 2 drops of red is a good place to start). This will color your pumpkin. 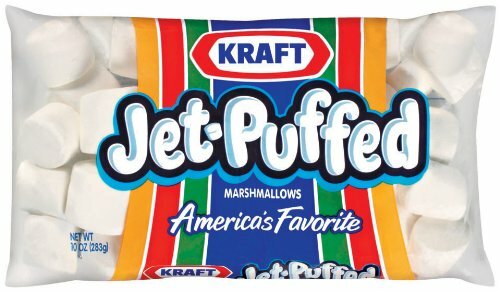 Mix this concoction into your buttery marshmallow mixture. 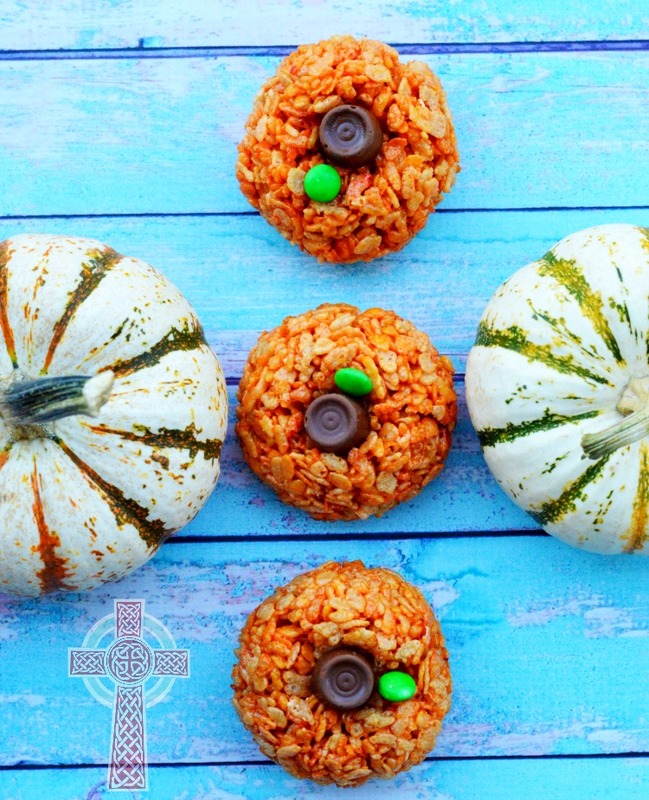 Want your treats to TASTE like pumpkin, too? Throw in some pumpkin pie syrup. Now that your pumpkin goo is ready, pour the butter mixture into your large bowl of cereal. Coat your hands with butter, or spray with non stick spray. 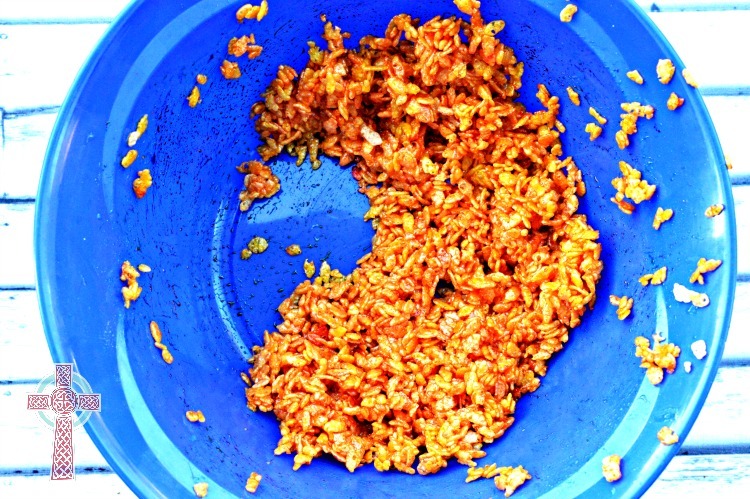 Now, you’re ready to form the rice mixture into small balls — your pumpkins! After shaping, chill the pumpkins for 30 minutes. While your pumpkins are chilling, get your helpers busy and have them sort and unwrap candy. 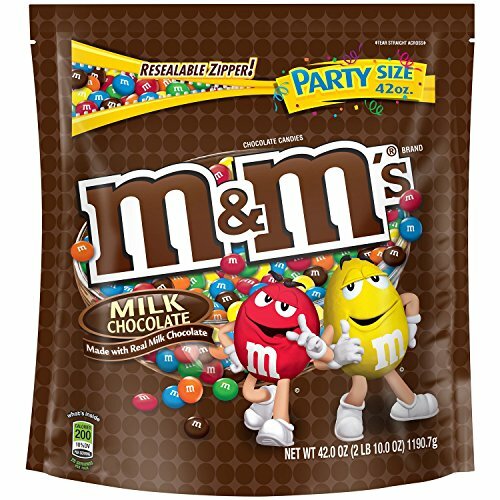 You’ll need the Rolos out of the package, and you’ll need to separate the green M&M’s from the rest of the package. After chilling, pull the pumpkin balls from the refrigerator. Press your thumb gently into the top of the pumpkin ball and make a divet. Place your Rolo on top for the stem, and the M&M off to the side for a ‘leaf’. That’s it! 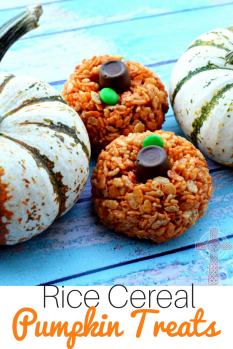 Easy peasy Rice Krispie Pumpkin Treats! These are SO CUTE, Dianna! They looks really tasty, great recipe!